Because the fun doesn't need to stop when the clocks go back. H/T Visit Scotland. 1. 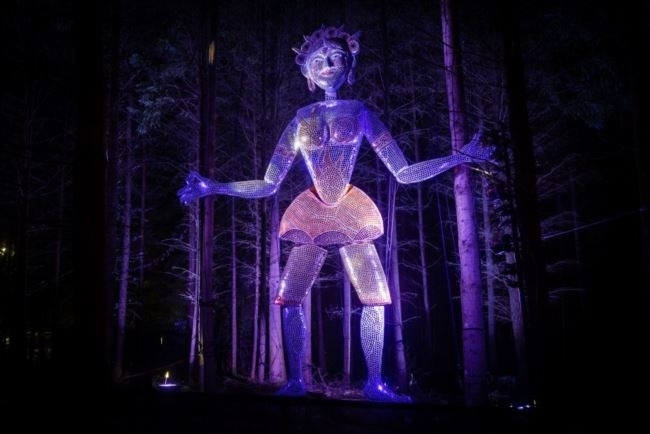 Visit a truly enchanted forest. 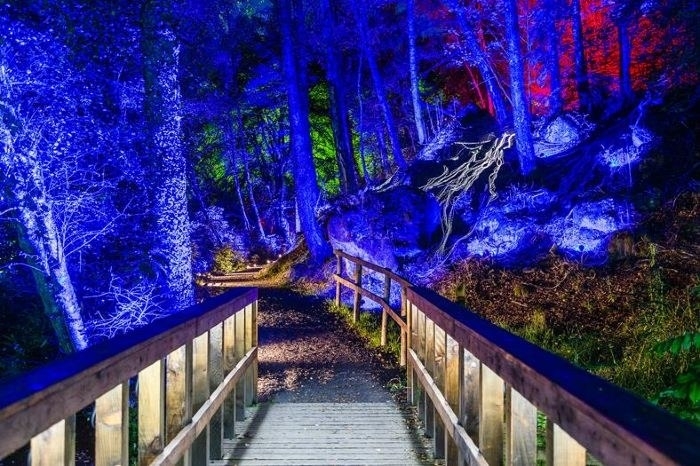 This truly magical sound and light show takes place in Faskally Wood in highland Perthshire every year; the trees are illuminated in shifting colours, with accompanying music too. This year's event is named "Oir an Uisge" (Scottish Gaelic for "Edge of the Water") in honour of the magnificent Loch Dunmore in the centre of the forest. You can buy tickets here. 2. 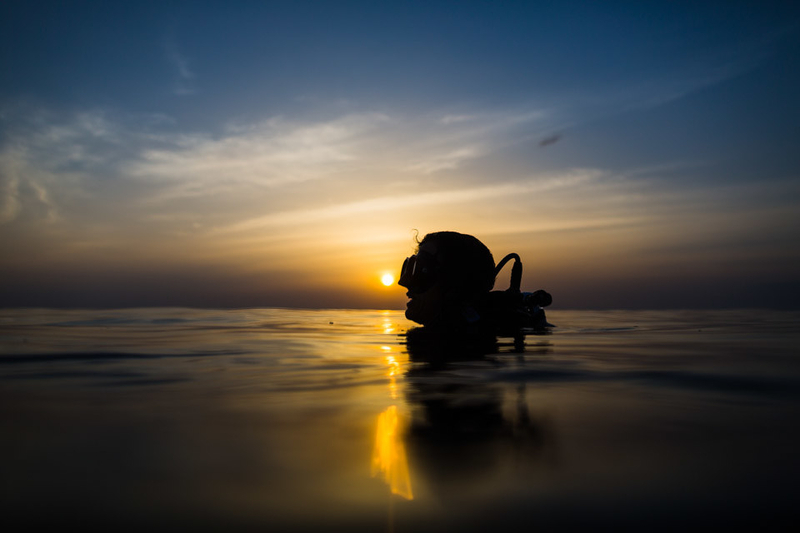 Dive with sharks in the dead of night. 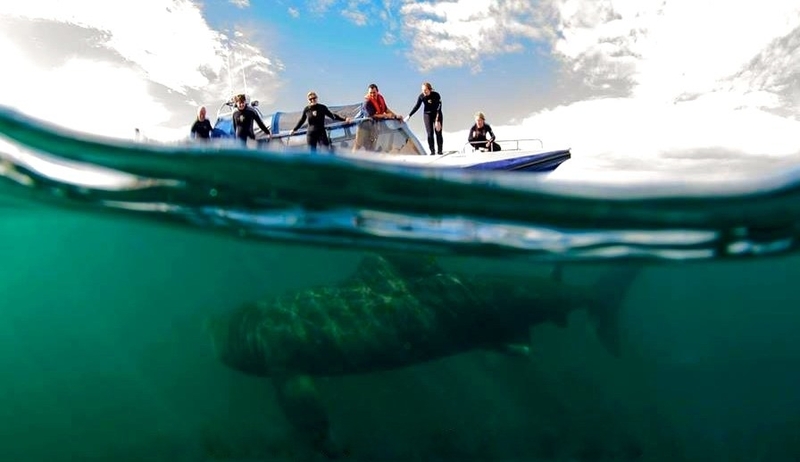 Basking sharks are huge but harmless migratory animals who spend their time chilling out in the crystal-blue waters of the Inner Hebrides. Basking Shark Scotland (based in Oban) run atmospheric torchlit night dives during autumn, so you can get up close and personal with these gentle giants, and if you're lucky you might meet a migratory orca as well. 3. 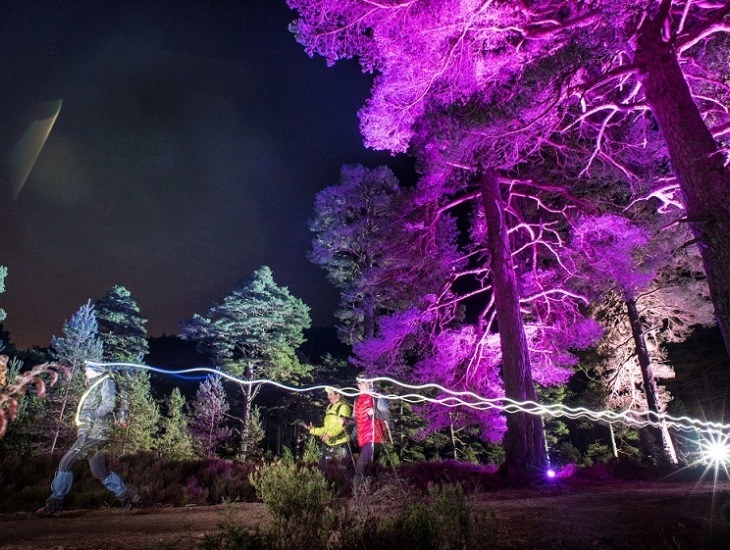 Run a half marathon through the forests of Glen Tanar. Who says you need daylight to run a marathon? 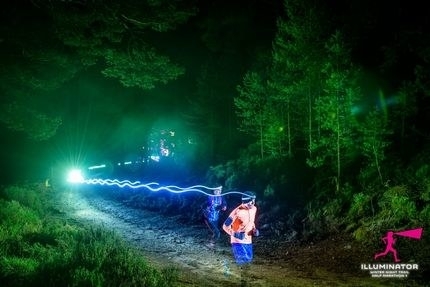 The organisers of the Illuminator Run definitely don't think so, although you will need a good torch to tackle this rugged, challenging and unique 15-mile route in the Highlands of Scotland, which takes you across beautiful bracken-lined trails and through a vibrant, colourful forest filled with lights. 4. 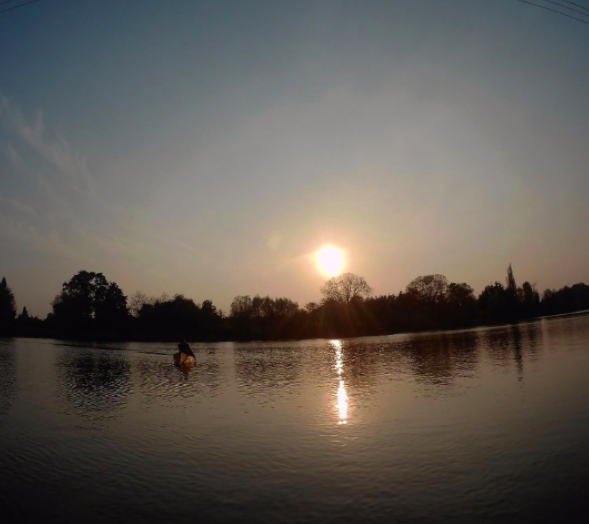 Go stand up paddleboarding at twilight. 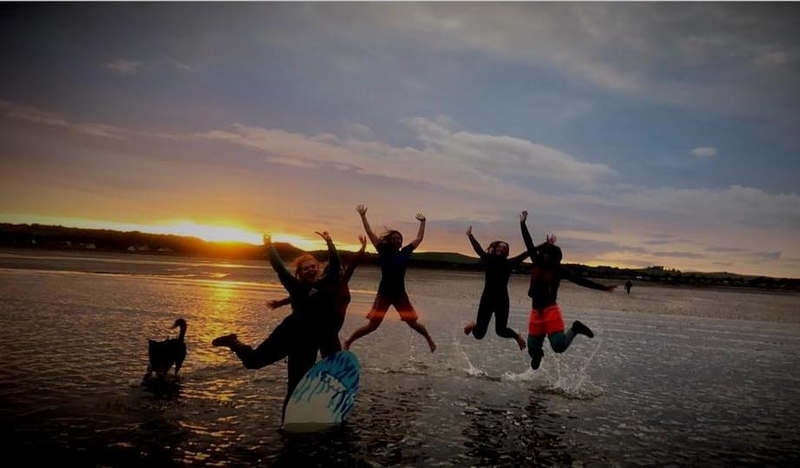 Galloway Activity Centre run moonlit paddling sessions, where you can experience Scotland's lochs and coastline as you've never seen it before...assuming you can see it at all. Propelling yourself silently through the water in the dark is a truly unique thing to do, especially when you're joined by curious seals who like to pop up and say hi. 5. 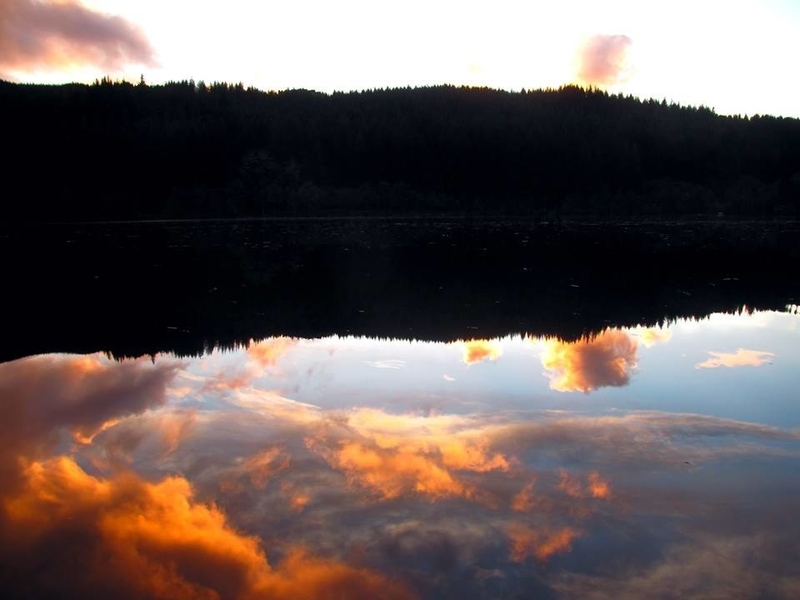 Or kayak across Clunie Loch at sunset. Alternatively, if you prefer to sit down while you're paddling, then you can take a relaxing journey across Loch Clunie. 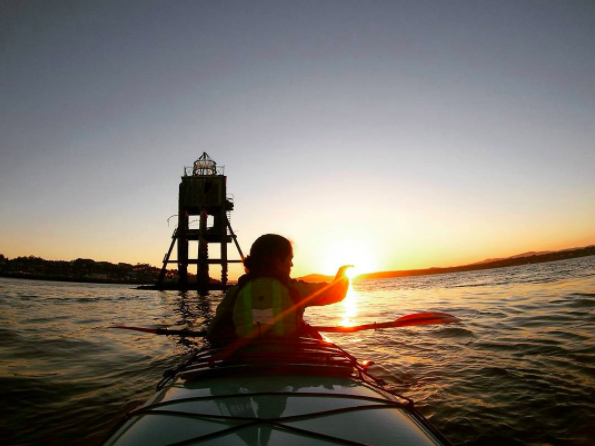 You'll enjoy the play of light on the water as the sun goes down, then, when night has fallen and it’s harder to see, you'll use a torch and your other senses to navigate back to land....with the help of a trained guide from Outdoor Explore, of course. 6. Take a leap of faith into the void. 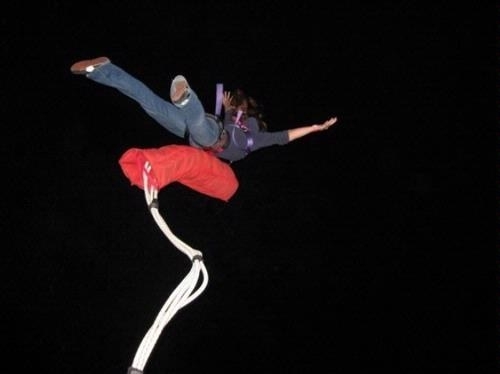 If you want to really get your adrenaline pumping, then head to Highland Fling Bungee in Killiecrankie for one of their "black out" night bungee experiences. 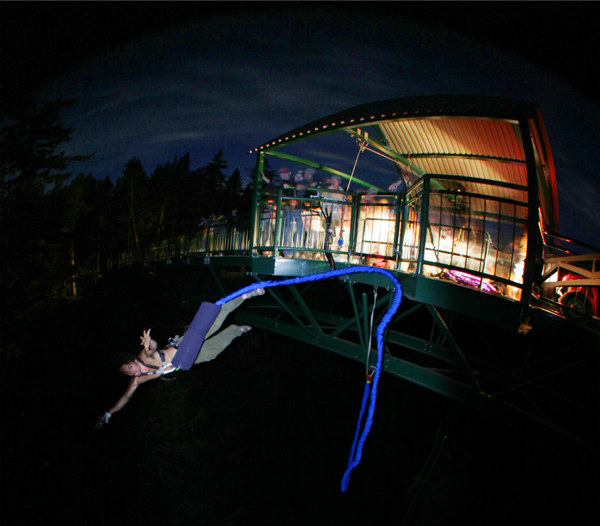 It's based in Perthshire, and you'll leap from the 40m high Garry Bridge, above a scenic and beautiful river...although you won't actually see the beautiful river as you'll be taking plunge in utter darkness. Argh. 7. Take a low light photography workshop. 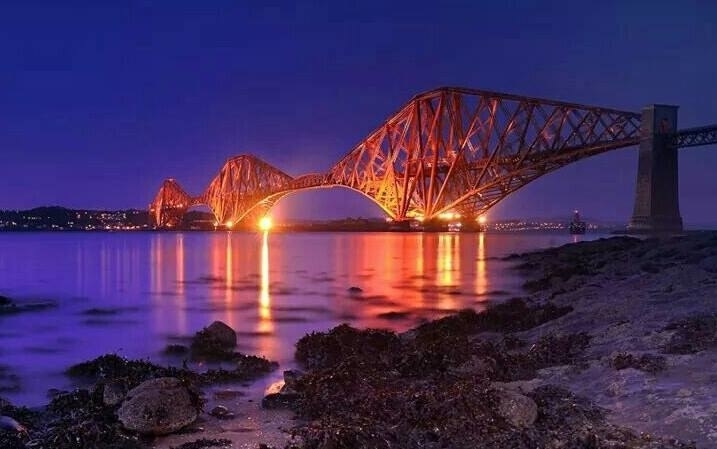 If you enjoy taking photos but always end up with blurry shots at night, then you'll love this night photography session run by Edinburgh-based photographer Michael Boyd. 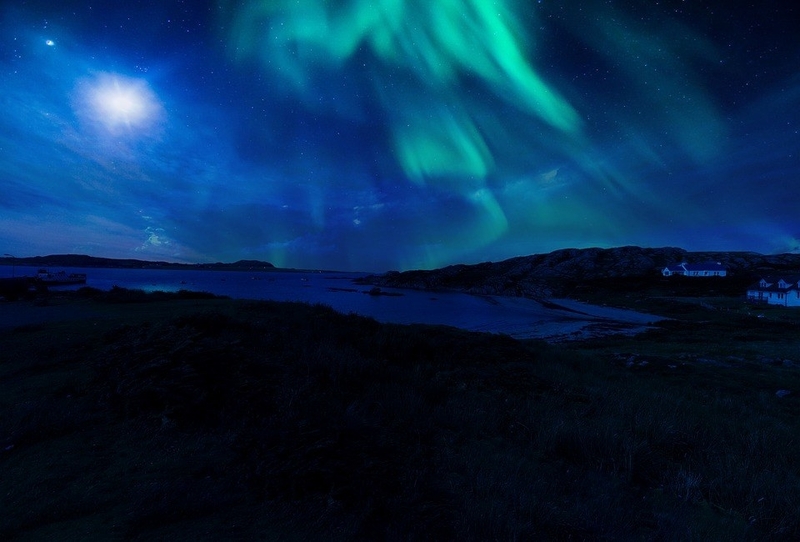 His night sky workshop costs £49 and takes place at various locations around Scotland. All you'll need is a camera, a tripod, and (most importantly) a flask of tea to keep you warm. 8. 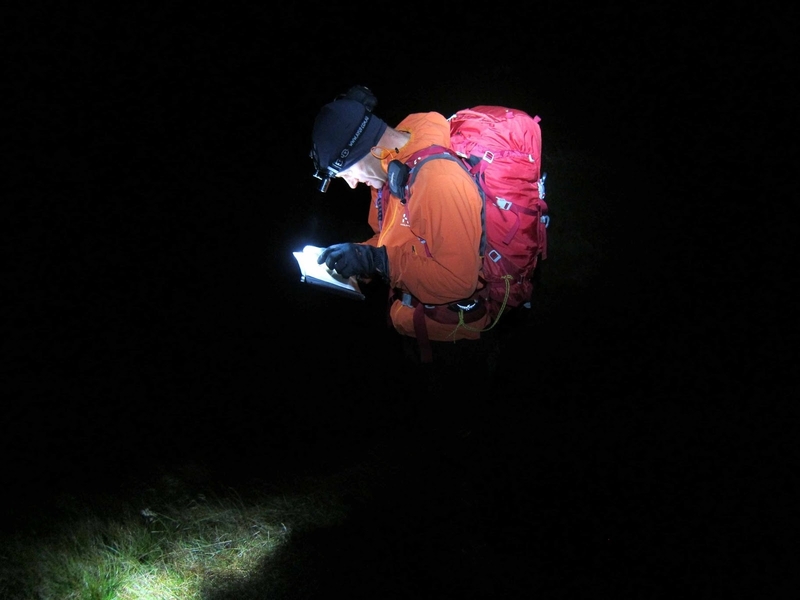 Become a night rider with Simply Epic Adventures. Scotland is home to some of the best mountain biking trails in the UK, and the fun doesn't have to stop at night. 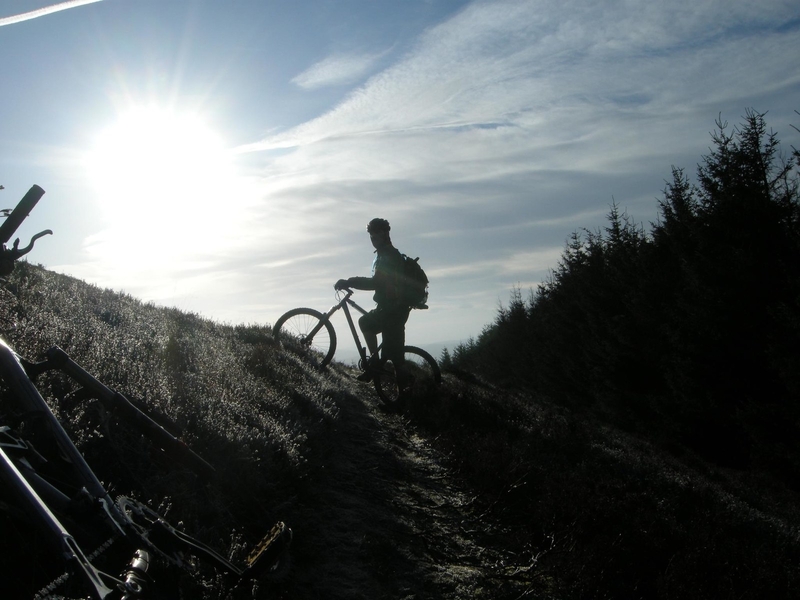 Simply Epic Adventures run night time mountain biking sessions across Scotland, including Glentress in the Borders. Hurtling down narrow, twisting, steep forest tracks in the darkness is a great way to pass the winter nights, if you dare. 9. 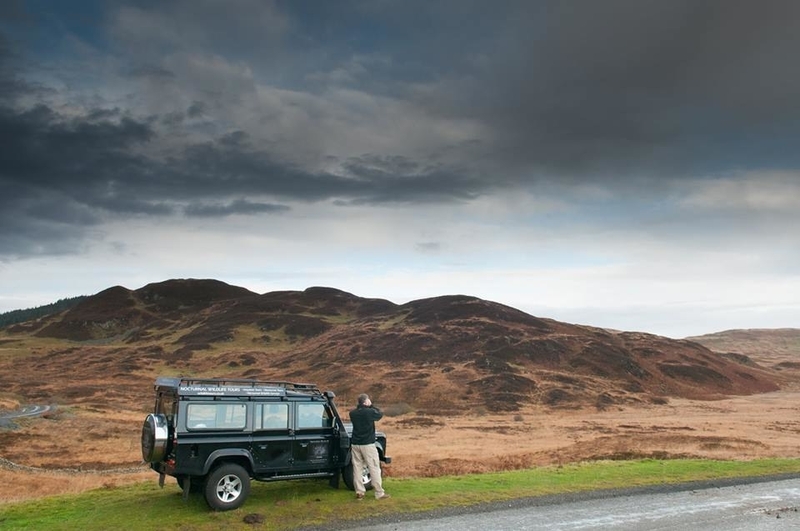 Go "hunting" in Dumfries and Galloway. 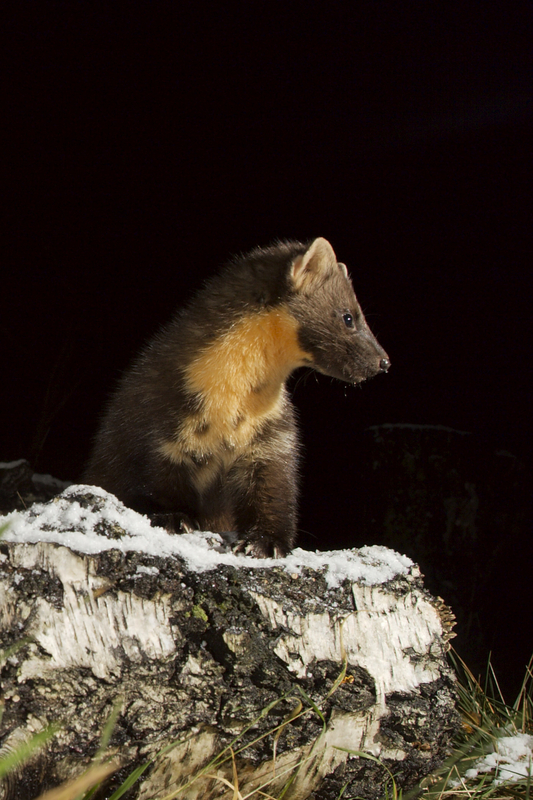 Nocturnal Wildlife Experience is based in Dumfries and Galloway, and use cutting edge thermal imaging technology and night vision goggles to help you get up close and personal with dozens of elusive Scottish species, from mighty stags, to curious pine martens and everything in between. It's a bit like Jurassic Park, but with owls instead of velociraptors. 10. 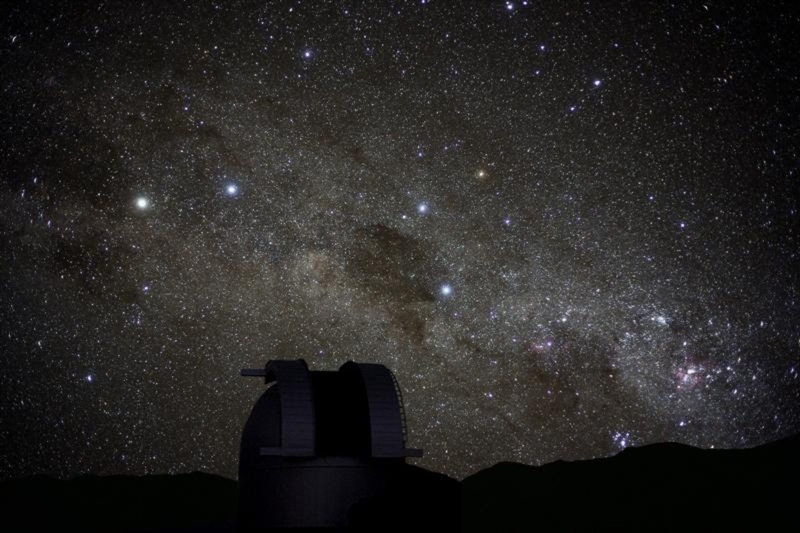 Go stargazing at the Scottish Dark Sky Observatory. 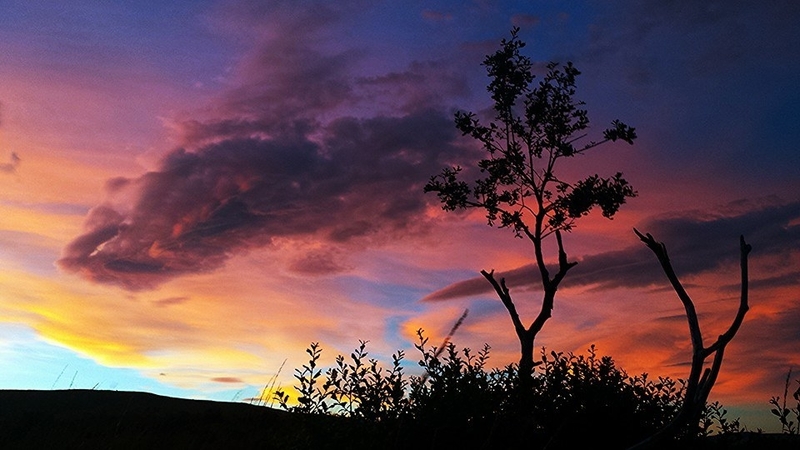 There are so few people living within Galloway Forest Park that the nights are super dark, to the extent it's been designated as a special Dark Sky Conservation Park, one of just two in the UK. 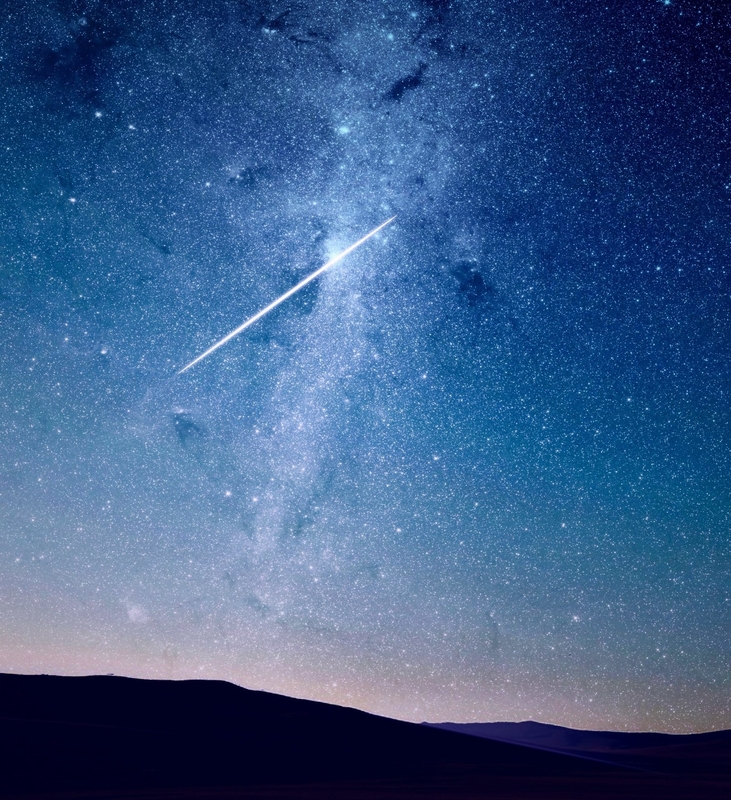 You can visit the Dark Sky Observatory within the park for £12 per person, which includes a 90-minute stargazing session using their powerful telescope. 11. 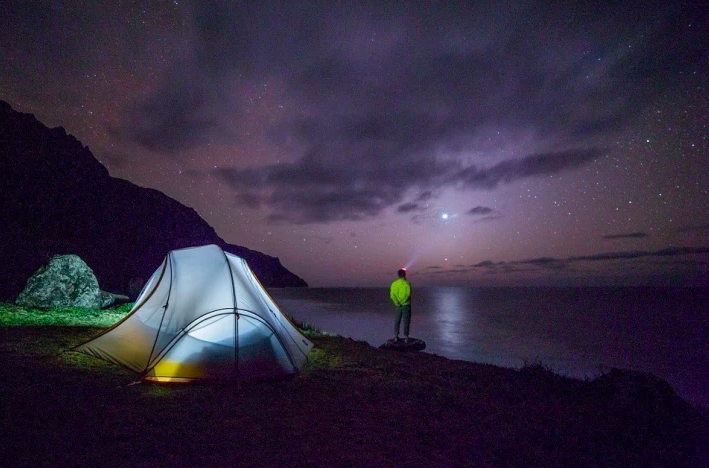 Or go wild camping (and star gazing) on the Isle of Coll. The small but perfectly formed Hebridean island is one of only a handful of official dark sky islands in the world. 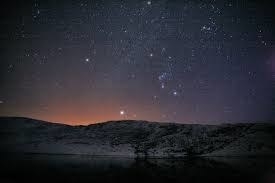 There are no street lights on Coll, meaning that the night sky is shimmeringly clear and perfectly preserved. You can wild camp anywhere on the island (within reason), but Arinagour is a particularly good spot. 12. Defy the darkness at a Viking fire festival. 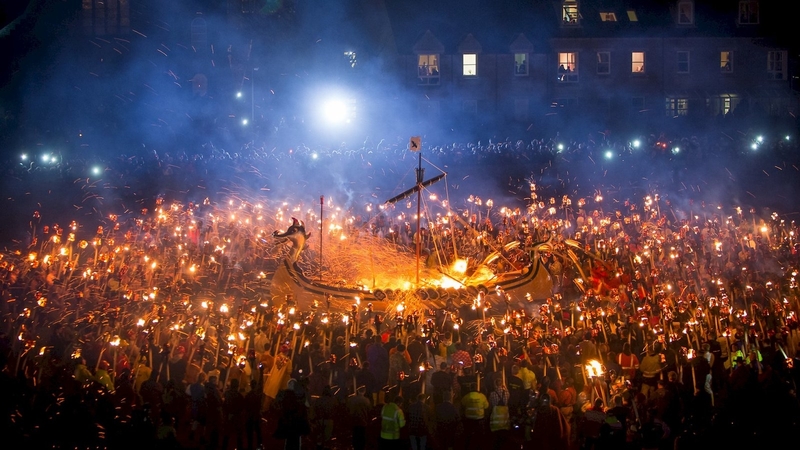 Up Helly Aa is a spectacular Viking-themed fire festival held in January every year. 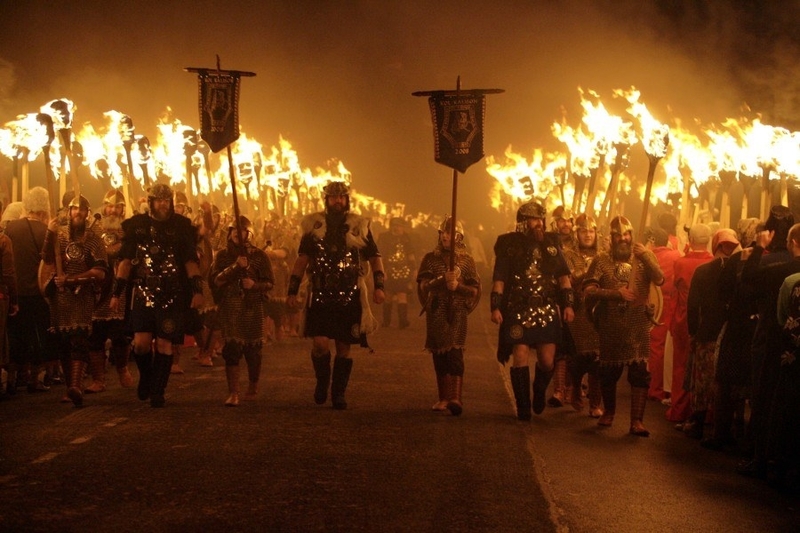 Thousands of people throng the streets of Lerwick in Shetland holding burning torches before setting fire to a full-scale replica of a Viking ship. It's a truly once-in-a-lifetime sight. The next festival is on Tuesday 30th January 2018. 13. 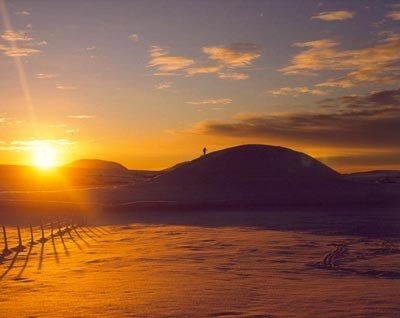 Watch a winter solstice sunset at Maeshowe in Orkney. Maeshowe is the best-preserved Neolithic chambered tomb in northwest Europe. 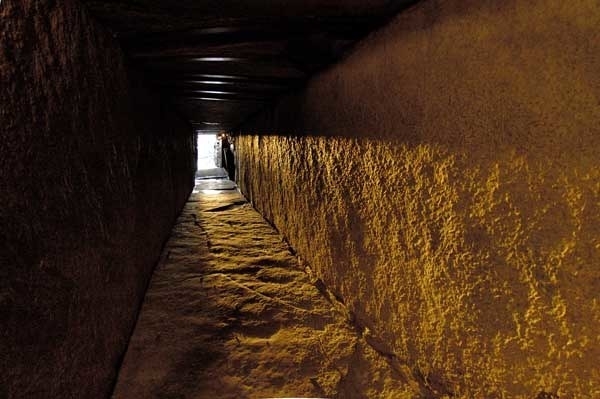 For three weeks around the shortest day of the year (21 December), the setting sun shines directly down the entrance passage in a spectacular 5,000-year-old light show. Tickets are timed, so make sure you know what time the sun is due to go down that day before booking. 14. Or take to the sky in search of the Northern Lights. Scotland is a great place to see the shimmering curtains of the aurora, but our mediocre weather often means the sight is hidden behind heavy clouds. 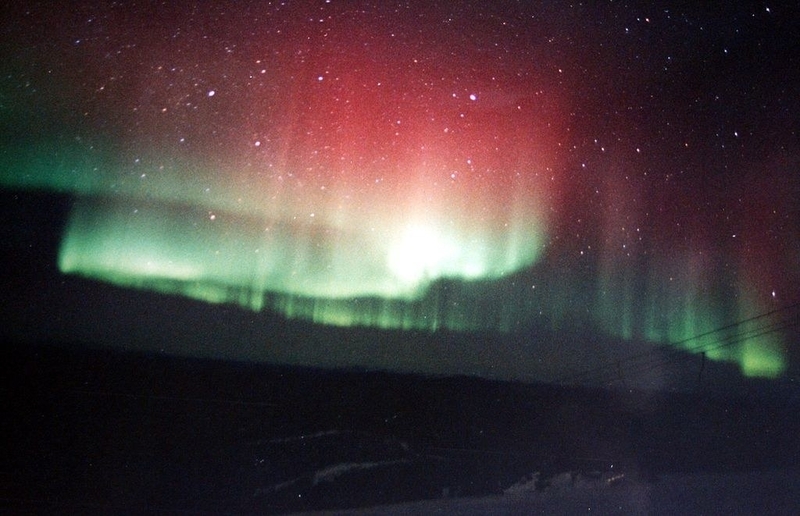 So why not cast off the shackles of gravity and take a Northern Lights sightseeing flight from Edinburgh or Glasgow? They take three hours, and fly up towards Shetland where you're more likely to see the "mirrie dancers", as they're called up north. Amazing.